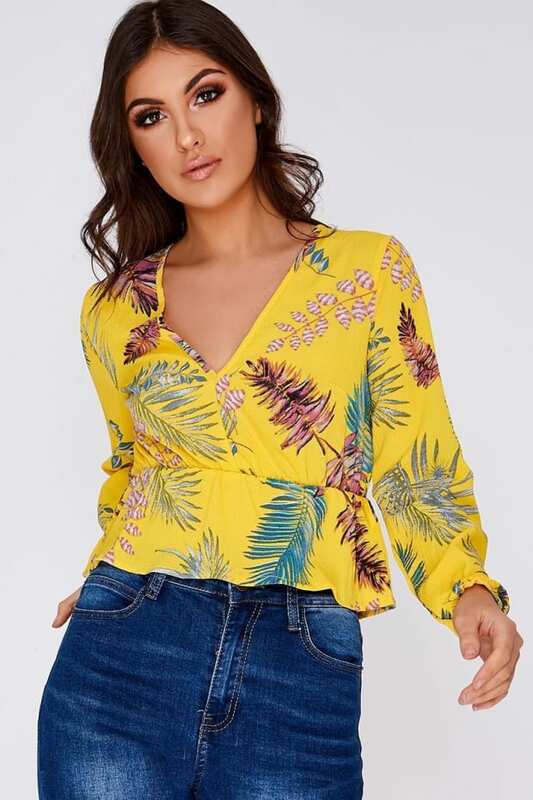 Brighten up your wardrobe in this super cute crop top! 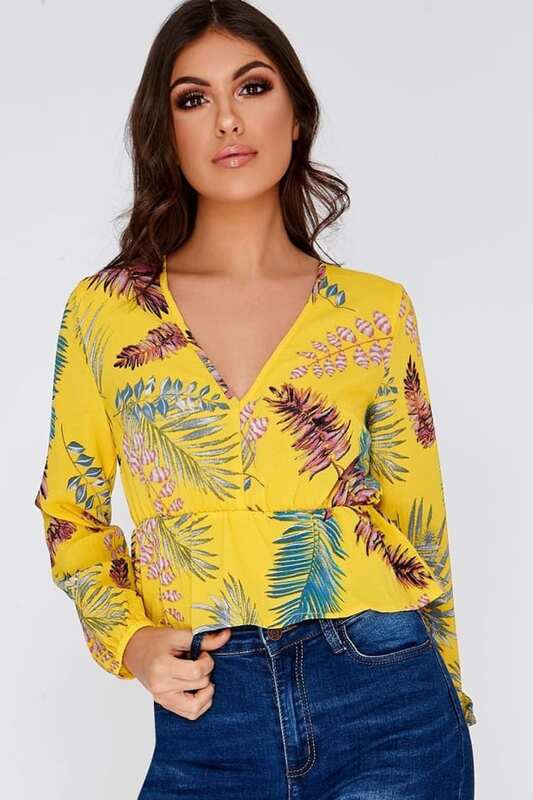 Featuring yellow tropical print with a frill hem and long sleeves, this beaut top is perfect for all occasions! 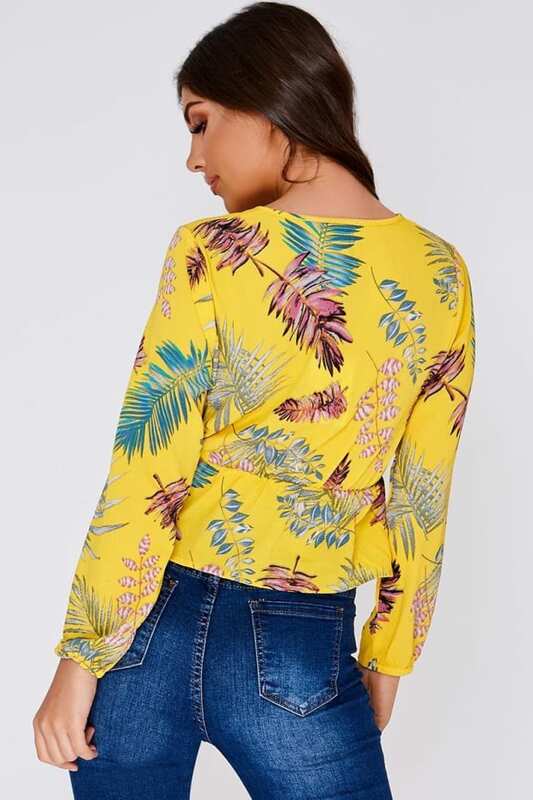 Team it up with skinny jeans and heels for ultimate outfit goals!